GenreOnline.net: A great actor and writer has passed beyond the veil. A great actor and writer has passed beyond the veil. 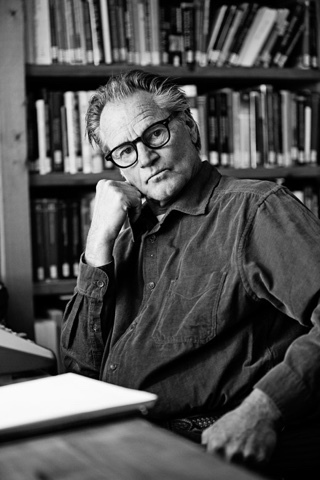 Rest In Peace Playwright/Actor Sam Shepard.